The Cambridge Analytica scandal brought Facebook under the scanner of national regulatory bodies across the globe, with Mark Zuckerberg even expressing his willingness to testify before the Congress as a damage control measure. 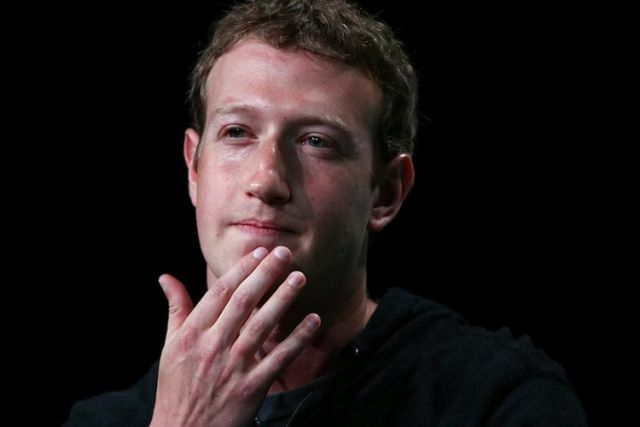 However, the Facebook CEO’s promises appear to be as hollow as his half-hearted apology, as Zuckerberg has reportedly declined to appear before the UK’s parliamentarians to give evidence about Facebook’s non-involvement in the data leak. 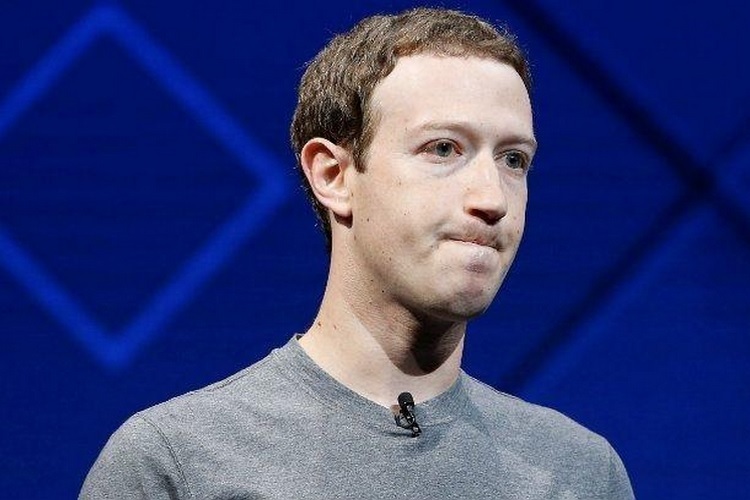 Zuckerberg was supposed to appear before the UK parliament and answer questions about the company’s epic failure, but the Facebook founder has now declined the summon and has offered to send one of his senior deputies in his place. An official statement penned by Facebook’s Head of Public Policy, Rebecca Stimson states that in the place of Zuckerberg, Facebook is willing to send Chief Technology Officer, Mike Schroepfer or Chief Product Officer, Chris Cox to submit the necessary evidence asked of the firm and field the questions. “Facebook fully recognizes the level of public and Parliamentary interest in these issues and support your belief that these issues must be addressed at the most senior levels of the company by those in an authoritative position to answer your questions. As such Mr. Zuckerberg has personally asked one of his deputies to make themselves available to give evidence to the Committee”, read the statement. The letter claims that both men report directly to the Facebook chief and possess the expertise and experience to answer the British parliamentary committee’s questions about Facebook’s data privacy and security measures. Damian Collins, the official behind the parliamentary committee questioned the statement’s language, claiming that it was unclear ‘whether he is available as well’, and suggested that if traveling to England is not feasible for Zuckerberg, the parliament can also establish ‘a video link if that is more convenient for him’.